What is Brest? 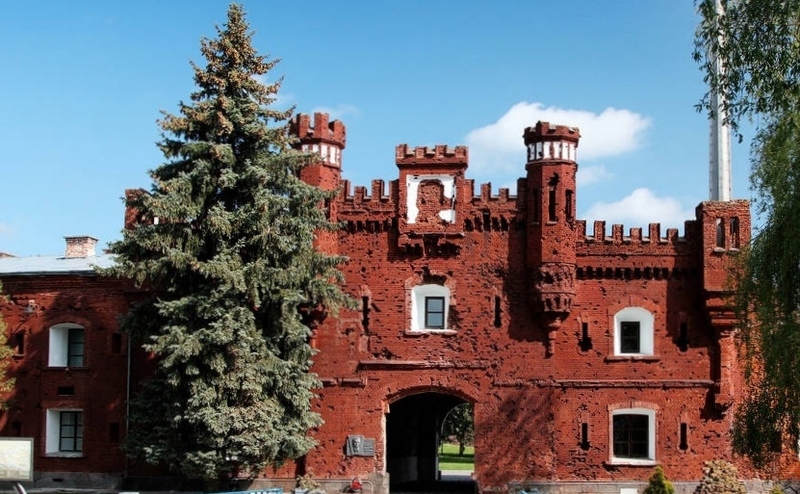 This is primarily the Brest Fortress. The first line of defense of the USSR in 1941. If practically the entire Soviet people got signal to rise to battle from from the information bureau, then for the soldiers of the Brest Fortress - the entire horror of the war, that fell on their head became such a signal. The construction of the Brest Fortress was sstarted in 1830. Almost a century, it served as the seat of the Tsar soldiers, and then the Soviet troops on the borders of a huge country. But the war with the German fascist troops in 1941 was for the Brest Fortress the end of past history and the beginning of a new, heroic one. 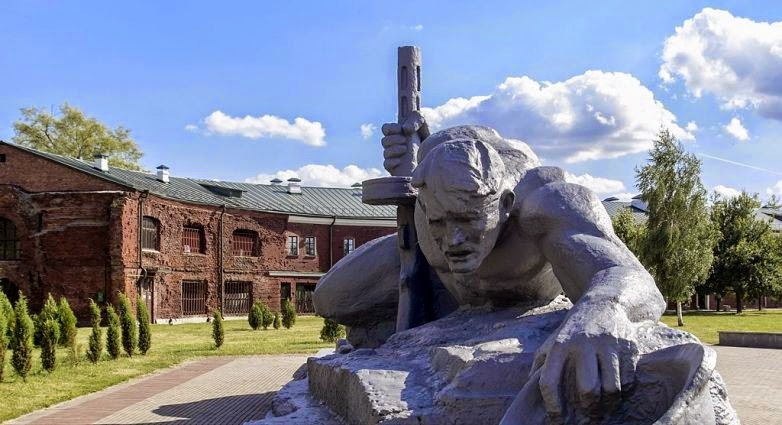 It is about the history of the heroic defense of the Brest Fortress you can learn from its main museum.